LTE speed map: which US state has the fastest mobile internet? With 2019 just around the corner, US carriers are already talking about 5G. 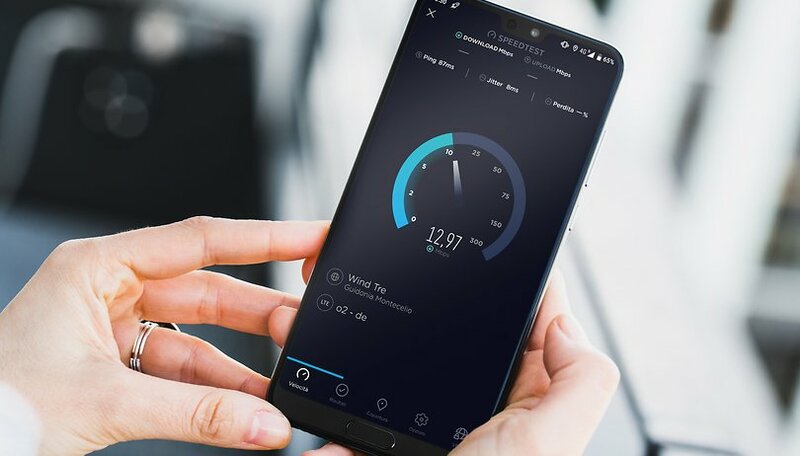 However, thanks to a new report that maps the LTE average download and upload speeds of every US state, you might want to remember that even this generations mobile networks are not quite up to speed everywhere. The state-by-state report was published by OpenSignal, produced some interesting results. You can see the full map below. Verizon’s New Jersey network is the faster in terms of average download speeds and second the upload speeds. NJ swaps places with District of Columbia between the first and second place spots for downloads and uploads. Mississippi is the slowest state for both download and upload speeds, coming in at an average of well below 10 Mbps for downloads and 3 Mbps for uploads. The northeastern states all rank pretty highly. Given that the area is home to more than more than 50 million people, it is understandable why carriers have been investing in the region. It is difficult to get excited by 5G when LTE is not even optimized yet. Where does your state rank in this list? Are you happy with your current LTE/4G network speeds? Let us know in the comments below. I’m pretty happy with the speed I get where I’m at in California. If I experience any lags I think it’s when everyone else is taxing the network at the same time, but imo it’s livable. My issue is more coverage than speed.